Are you involved in the genealogy community as a researcher, writer, publisher, librarian, or other activity related to the diverse field of genealogy? Are you ready to take your skills to the next level and become a professional genealogist? Become a member of the Second Life Chapter Association of Professional Genealogists (APG) and join our community! Organized in 2009, the Second Life Chapter pioneered the concept of virtual chapter meetings, allowing genealogists from around the globe to participate. 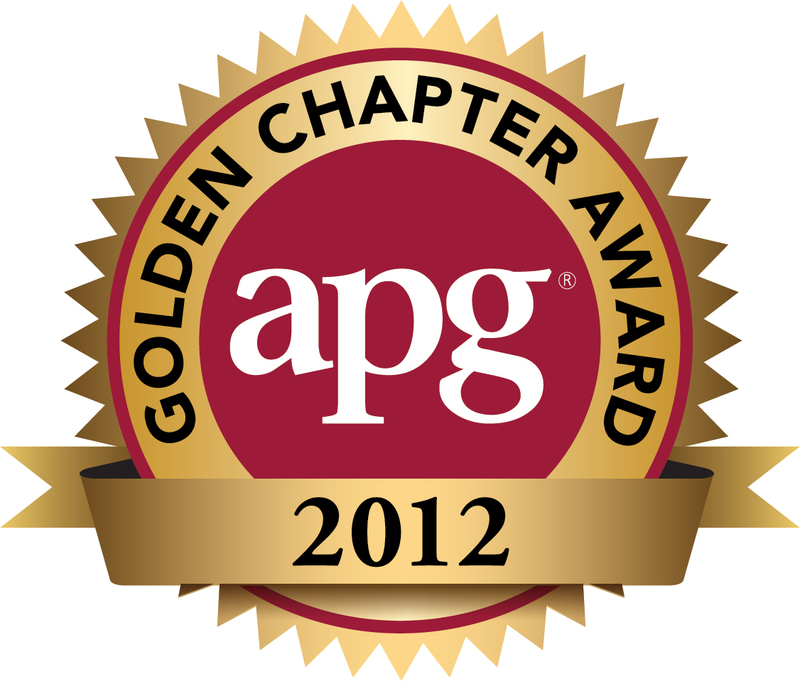 The chapter received the coveted Golden Chapter Award in 2012 for this innovation, as well as for providing high-quality meetings and networking opportunities for its members. There are no chapter dues, and members of other chapters, as well as non-members, are invited to attend. Membership in the Association of Professional Genealogists is required to be an official member of the chapter, but not to attend chapter meetings. Please contact Chapter President ironhide781 if you have questions or would like information about joining the APG. For technical assistance in-world, contact Genie Weezles, Ellington Sweeney, or Dee Dee Nelson.